Last week on our kidlit vlog Coffee Break with EBYR, Ahna and Katherine discussed the #WeNeedDiverseBooks awareness campaign and highlighted a few of the many diverse books for children Eerdmans has published over the years. 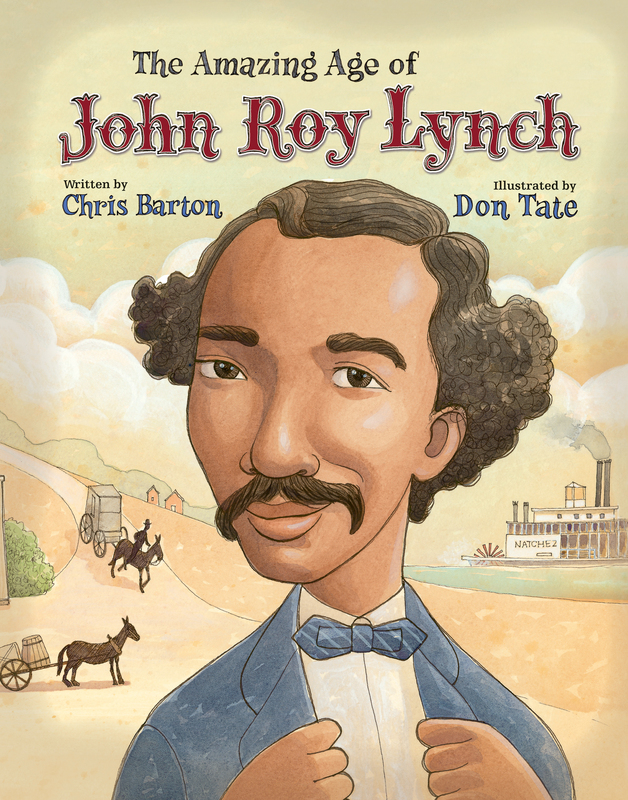 Read on to learn more about five of the great books in this month’s featured collection of diverse books for children and young adults, and catch a sneak peek at an exciting new title we’ll be publishing next spring. With its elegant yet accessible text and vibrant illustrations, this inspiring book is sure to have a powerful impact on readers as it encourages them to view the world around them with fresh eyes. “Pweew! Pweew!” Malusi’s shrill whistling drives the sheep out of grandfather’s kraal. By the time they reach the grazing slopes, the earth is hot beneath his bare feet. This simple but poignant story from South African author/illustrator (and 2015 Astrid Lindgren Memorial Award nominee) Niki Daly explores the idea that many great leaders have come from humble beginnings. Perhaps what gives someone the strength and integrity to lead well isn’t so different from what it takes to be a good herd boy. Read more about the book here on EerdWord. Come Sunday, Mommy wakes me up with whispers. Time to shed dawn’s cozy quilt. Come on, Sweet Pea. Open up those eyes. . .
Softly, quietly begins the day of the week that, for LaTasha, is always full of glorious sounds: the pipe organ, tambourine, and drum; the footfalls of ushers marching down the aisle of the sanctuary; the sweet harmonies of the choir; and the rich vibrato of the preacher’s voice. LaTasha sings along with the congregation, confident that Heaven hears each joyful note. 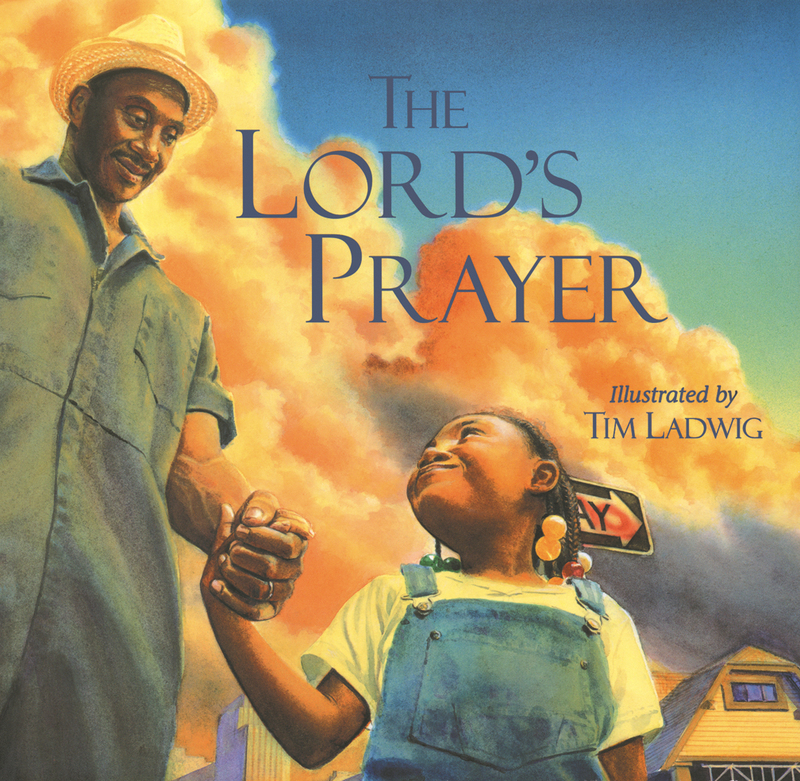 Sometimes funny, sometimes serious, Nikki Grimes’ poems and the lush tapestry of colors in Michael Bryant’s illustrations celebrate a day of worship viewed through the eyes of an exuberant little girl. 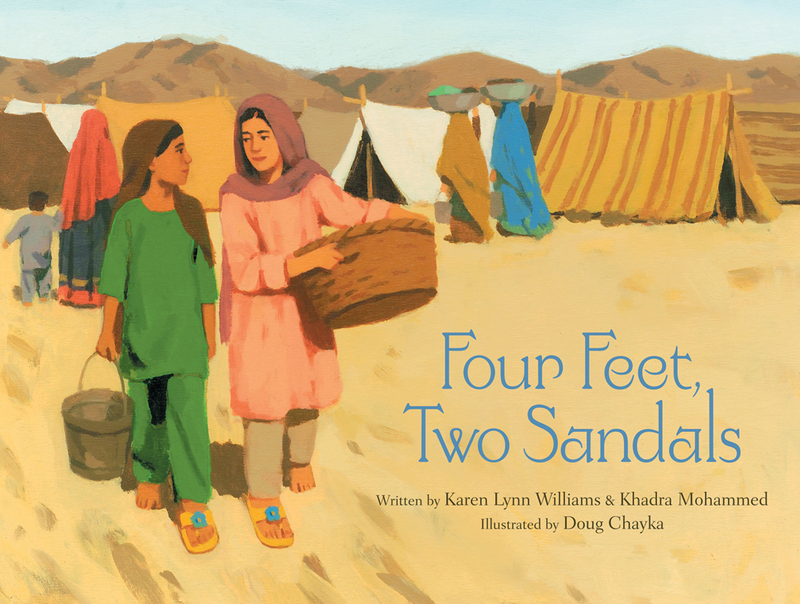 As the girls go about their routines — washing clothes in the river, waiting in long lines for water, and watching for their names to appear on the list to go to America — the sandals remind them that friendship is what is most important. Hallowed by your name. . . In Tim’s paintings, a young girl and her father spend a day together helping an elderly neighbor. The love and guidance the child experiences in her relationship with her dad reflect the heart and will of our Heavenly Father in concrete ways children of all ages will understand. Editor’s note: the following title won’t be released until next spring, but we’re so excited about it that we can’t resist the opportunity to tell you about it here anyway. Coming in April 2015, but available for preorder now. 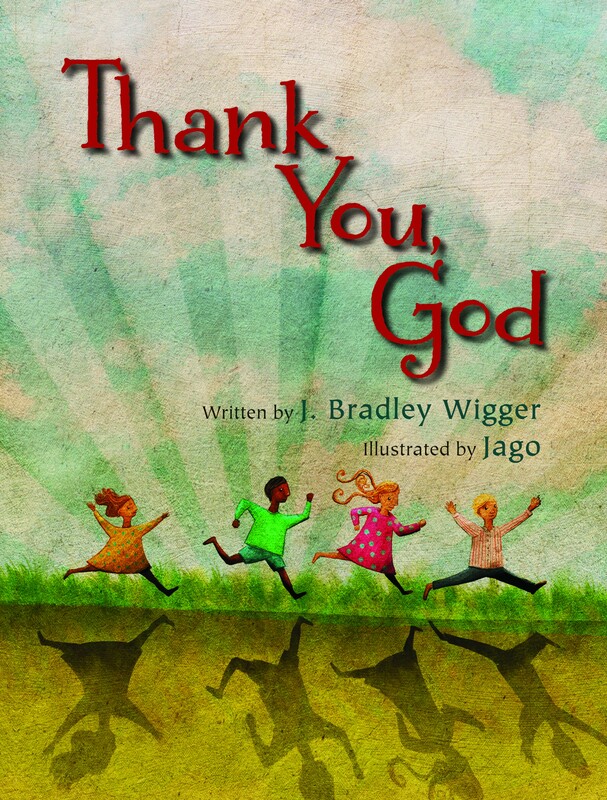 I have three mixed race children, and I think it’s so very important to give a well-rounded portrayal of *all* of God’s children in books for our kids. Thank you for hosting this giveaway!